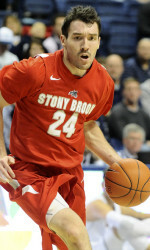 Stony Brook men’s basketball senior Tommy Brenton has been named one of 25 finalists for the 2013 Lou Henson National Player of the Year Award, given to the country’s top player from a mid-major conference. Fans can vote for Brenton online at VoteLouHenson.com. 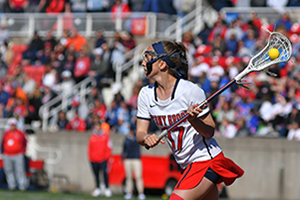 Seawolves fans can help influence the winner of the award since fan voting counts for 33 percent of the final outcome. Fan voting runs until March 15. The Lou Henson Award is presented annually to the top Mid-Major player in Division I college basketball. The award is named in honor of Lou Henson, who retired after a spectacular coaching career that lasted 41 years. When he left the game in 2005 he was sixth all-time in career Division I wins with 779. He is one of only 12 coaches in the history of the game to take two schools to the Final Four. Brenton is enjoying an incredible senior season, averaging 8.8 points, 8.6 rebounds, 4.7 assists and 1.6 steals per game. Serving as the team’s top passer, rebounder and defender, Brenton has led Stony Brook to its best Division I season ever. 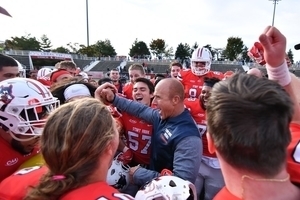 The Seawolves are 21-6 overall and 12-2 in America East and have clinched a share of the conference’s regular season championship and the No. 1 seed at the America East Championship tournament. Along the way this season, Brenton has broken many of Stony Brook’s program records. He is first all-time at Stony Brook in rebounds (1,069) and steals (208). He also is first in the program’s Division I history in assists (375) and holds the program’s single-game Division I record for rebounds with 20. Brenton recorded the first triple-double in Stony Brook history on January 26 when he posted 15 points, 14 rebounds and 11 assists against Maine. He nearly repeated the feat again versus Maine on February 24 when he produced 13 points, a career-high 20 rebounds and seven assists. Brenton, who has 22 career double-doubles, is fourth all-time in America East history in rebounds. 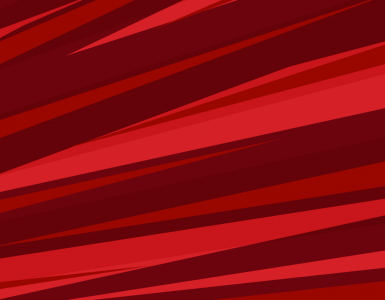 He is a two-time All-America East selection and was the 2012 America East Defensive Player of the Year. During the course of his playing career, he has been an integral part of three America East regular season championships. 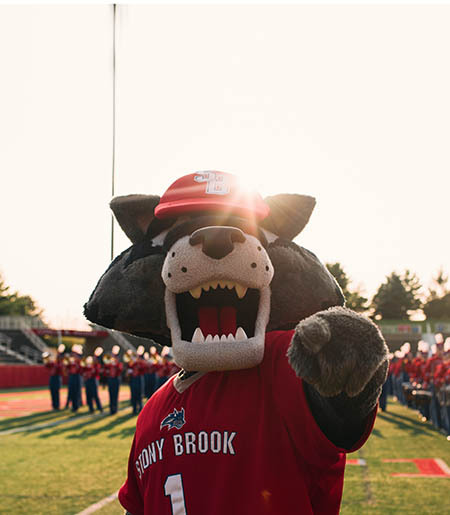 In his 121 career games played, Stony Brook is 81-40 (.669) overall and 47-15 (.758) in conference play. Brenton and the Seawolves wrap up the regular season with a road game at Boston University on February 28 and a home game versus Albany on March 3, which will serve as Senior Day when Brenton will be one of four seniors honored.